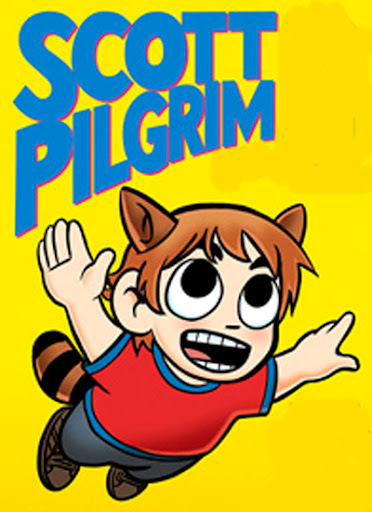 Every Video Game Reference In The Scott Pilgrim Movie. This entry was posted in 8-Bit, NES, Sega Genesis, Video Games/Computer Games. Bookmark the permalink.